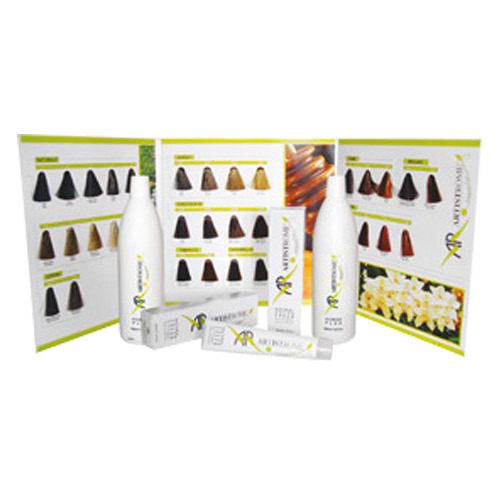 Various applications are possible with this innovative product: cover the first white hair tone on tone, revive, create fashion effects for bleached or treated. It is a tone-on-tone coloring based on fruit Acids, whose principal element is papain, substance from multiple emollient and nourishing conditioning '. A dedicated skin treatment and hair coloring that gives a firm and stable with superb reflexes to intense brightness and durability. shades: 34, in NATURAL families, GOLDEN, CHOCOLATE, ASH, tobacco, CARAMEL, COPPER, MAHOGANY, ROSSI, VIOLA. 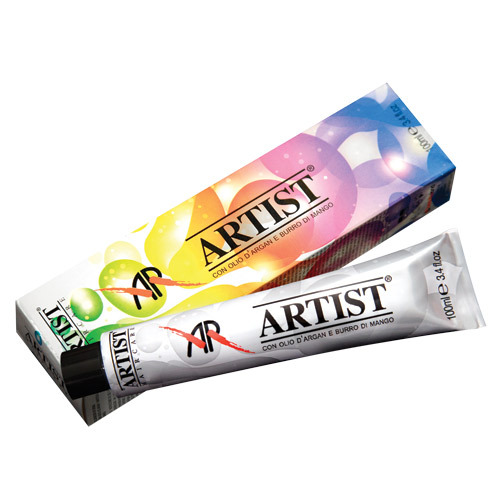 directions for use: the colouring cream NATURAL COLOR CREAM Ammonia Free is diluted with the color Universal Activator in the proportion 1 + 1, 5 ', guaranteeing an excellent performance of the product.